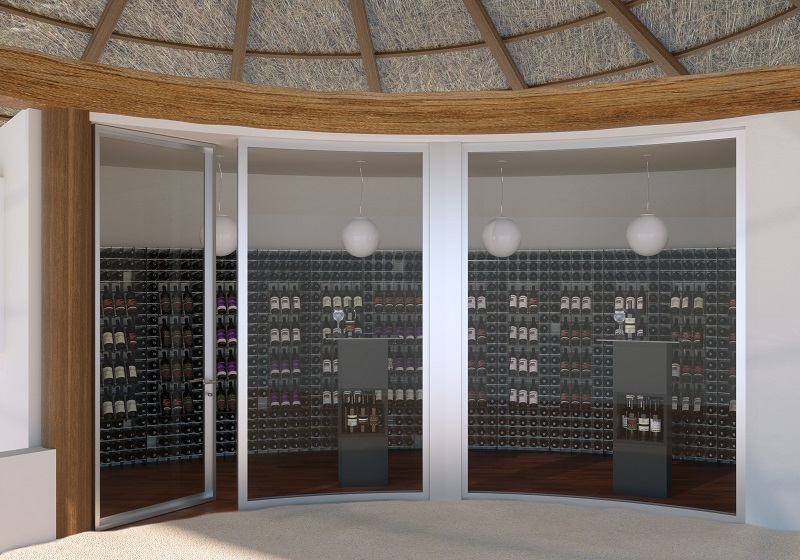 Esigo realizes your wine room, an air-conditioned area which has the ideal microclimate for your wine bottles storage. 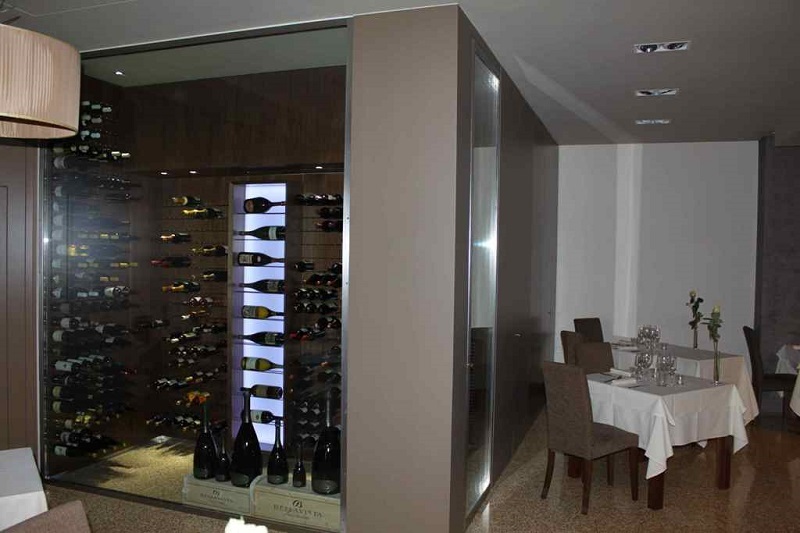 We design wine rooms starting from the proper thermal insulation to proceed with the air conditioning system (monobloc or split), which guarantees optimal levels of temperature and humidity. In order to meet the requirements of even the most demanding customers, the air conditioner can be custom built, too. 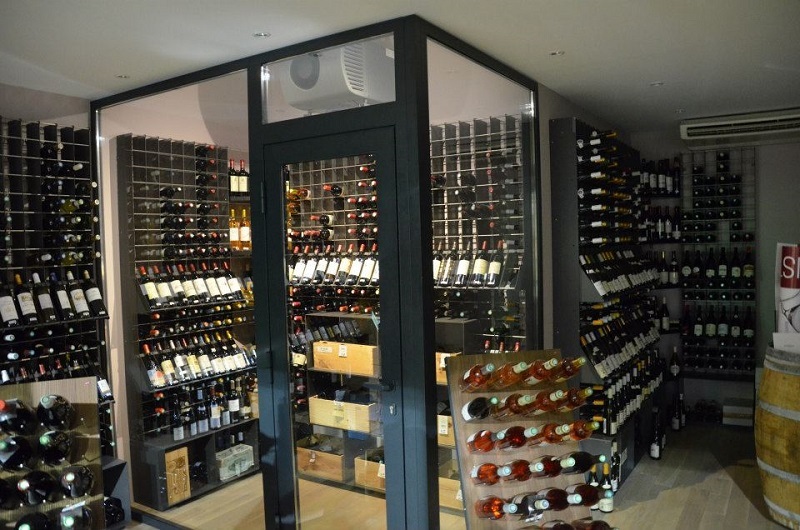 Esigo pays serious attention to the aesthetic aspect of your wine room. 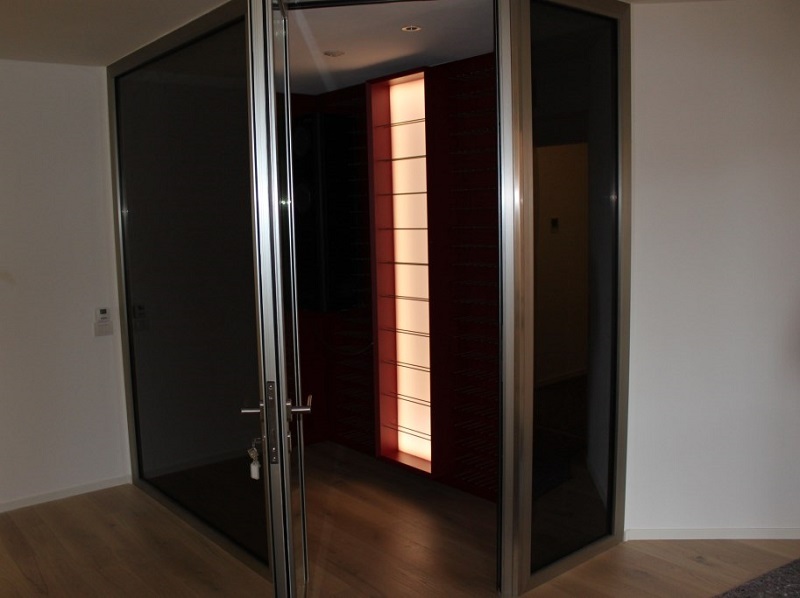 For this reason, we design and provide glass walls and doors, straight or curved, which use double glazing and thermal break frames.